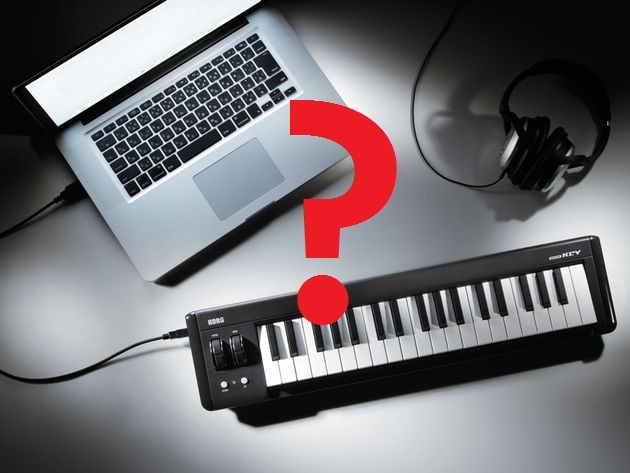 After defining and discussing the basic beat producing principals in the first part of our editorial we’re going to jump right to the main question with our second installment: are MIDI keyboards mandatory when producing music or should we get along just fine without having one in our home studios? As you probably figured out by now this question will actually turn into a small debate but hopefully this will come as a clear guide to all the upcoming producers out there trying to start or patch up their production arsenal. Let’s see if we can come up with some clear directing in doing that. 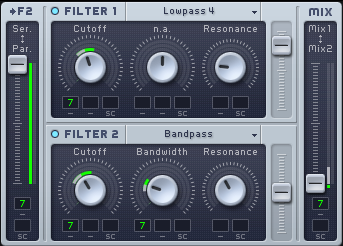 Hitting real keys when recording some new bars is definitely a win when making beats but you don’t have to hold back if you’re still struggling with a budget when it comes to upgrading your production arsenal. You need to put up real cash for drum kits, good VSTi and anything similar so don’t fall back if you can’t afford a real key because you’re computer’s keyboard and mouse will do just fine for a while. 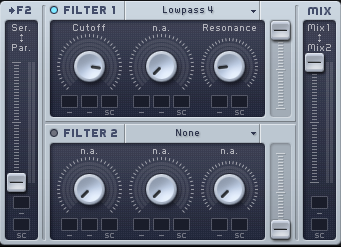 Also, almost every DAW you can find online has a Piano Roll emulating a key and you can definitely use that when making the beat even if it will come with a dull feeling. Jumping straight to the point, the answer is yes, you can definitely pursue a career of making beats without a MIDI controller and if you’re embarrassed to drag and drop sounds or modify them with a few mouse clicks after the recording processes is done you really shouldn’t because most producers do that even when they’re in the studio with people around them. What’s really important here is the final product and all your efforts should be concentrated on that. Not even the DAW that you’re working on matters in this situation and you can proceed in making the beat with any type of gear you can get your hands on with a solid note that you should come up and invest a certain budget at some point in time. However, we recommend you to purchase a MIDI key after a while just so you can understand the construction behind the sound and if you’re kind enough to follow our advice please read this detailed guide that will help you with the final purchase. Also, don’t forget to read specifications and online reviews before placing an order. Best of luck!